We know that Porsches are great cars but it’s good to get confirmation. In the recent What Car? awards, Porsche did particularly well. All great news. But what is better news is that you don’t need to buy a brand-new model to enjoy the excitement of owning a great Porsche. Porsches have long done well in awards and a used example can be just as rewarding – and far more affordable. We always have a range of modern and classic Porsches in stock, with prices to suit all pockets. 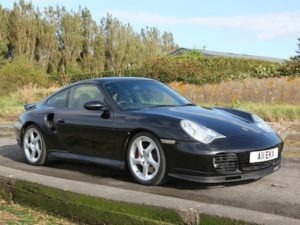 Please click here to see our current stock range, and get in touch if you’d like to know more about Porsche ownership.